A night filled with musical performances served as a much-needed break for students from their busy schedule in the university. Headed by the Office of Student Affairs’ Counseling and Testing Division (OSA-CTD), the “Reach Out Mental Health Awareness Concert” endorses the concept of participation in leisure activities, such as dancing, singing, creative arts, and sports and recreation to reduce stress, anxiety, and depression. 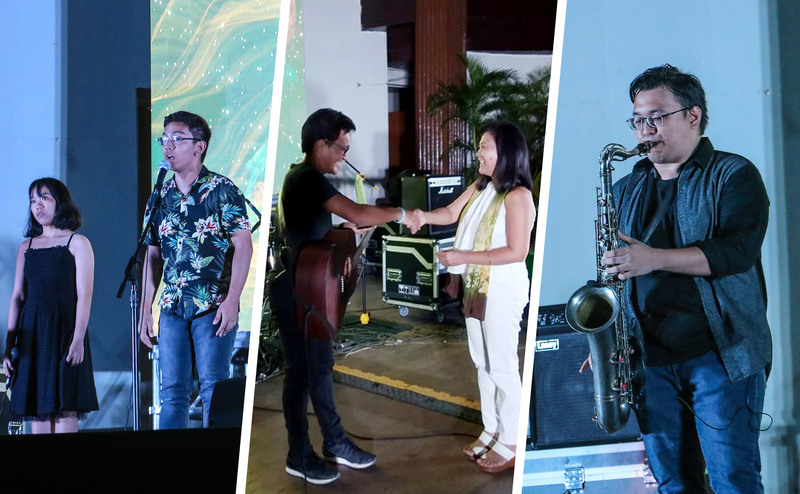 The concert showcased the talents of UPLB students, staff, and faculty members, as well as of local artist Jong Sumangil and hit maker Ebe Dancel on April 10 at the Baker Hall. Atty. Eleno Peralta, director of OSA, said that the concert is the beginning of their initiative to promote an atmosphere in the university where there is no stigma attached to mental health issues. “The office recognizes that UPLB students are not exempted from experiencing various mental health issues and mood disorders,” Atty. Peralta said. 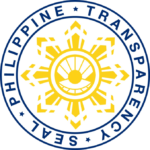 “[That is why] OSA seeks to provide programs and services to empower students in meeting their emotional and psychosocial needs,” he said. “When left untreated, these mental health issues can be damaging to the students–affecting their interpersonal relationships, health, and scholastic standing. In worst case scenarios, these may even cause suicidal thoughts and behaviors,” Atty. Peralta added. Chancellor Fernando Sanchez, Jr., in his message delivered by Director Jerry Yapo of the Office for Initiatives in Culture and the Arts, expressed hope that the event will further raise awareness that mental illness is a medical condition that can be treated and managed. “We hope that this concert will encourage those who are currently experiencing mental health problems to seek help and support,” he said.